I’m so honored to have a full page in this month’s Wired magazine (June 2012, with Adam Savage on the cover). 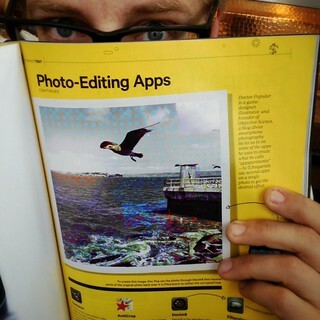 It’s an article about me and four of my favorite iPhone photography apps: Camera+, AntiCrop, Decim8, & Filterstorm. What’s funny is that even though I love all of these apps, I’m only still using one of them on a regular basis. Things move fast in the app world. In case you missed them before, here are some tutorials for AntiCrop and Camera+.